Los Angeles, California has one of the most vibrant restaurant scenes in America. That is why you can find the best Italian food here. Los Angeles County holds more than 10 million people, full of people of different race, color, and creed. People from all over the world bring their homestyle cuisines and compete for a spot in the popping restaurant scene here. However, if you are looking for the best Italian food in LA, look no further than Spumoni Italian Restaurant. 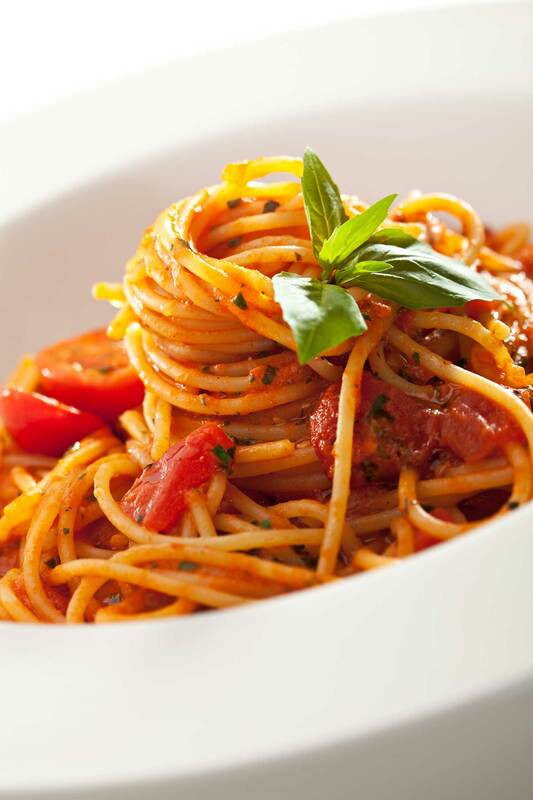 Spumoni Italian Restaurant offers authentic Italian cuisines made with the finest ingredients. Here are a couple reasons why Spumoni is the best Italian restaurant in Los Angeles. We have a wide selection of Pastas here at Spumoni. The pastas here are made with the freshest and best ingredients, with noodles cooked to the perfect firmness. We have carbonara, ravioli, tube pasta, half moon shaped pasta, etc. We have the selection that will surprise you with each bite you take, combined with the best sauces and broth, Spumoni sure does have the best pasta on the block. If you are into pizzas, we have the favorites such as margherita, marinara, salami, and all kinds of fun choices! We also have a vegetarian pizza for those who are not meat-inclined. Thin crust, thick crust, just how you like it. Our pizzas are made with the best ingredients, and you can taste the freshness just like how it was in the oven! We also have New York style pizza that comes in two sizes, 12″ and 16″. We understand that not everyone is in the mood for pizza and pastas all the time, so we also offer options such as meats, appetizers, and much more! We got lamb chops, steaks, veals for our land selection, and for seafood offerings we have sole filets, salmon, jumbo tiger shrimps. One of our favorites is the Cioppino Mediterraneo, made from fresh fish, clams, shrimps, calamari, and mussels cooked in a light tomato fish broth. Every bite you can taste the juiciness of the seafood, balanced with the light savory of the tomato fish broth. At Spumoni Italian Restaurant, we have the best authentic Italian homestyle cuisine. That is why you can find dishes you don’t normally see at other Italian restaurants. One of our best highlights are our Gnocchis. For those who don’t know, gnocchi is a traditional Italian dish that consists of thick, small, and soft dough dumplings. These gnocchis can be customized to your liking – you can put different meats, seafood, and sauces to make your personalized gnocchi dish! In conclusion, Spumoni Italian Restaurant has the best Italian food in Los Angeles. We have locations in Santa Monica, Thousand Oaks and Stevenson Ranch. We also offer delivery services if you live nearby one of our restaurant locations, so you would be able to order online or on your mobile phone, and enjoy the best Italian food in your own house. Still don’t believe us? Make a reservation at your nearest Spumoni Italian Restaurant and see for yourself.